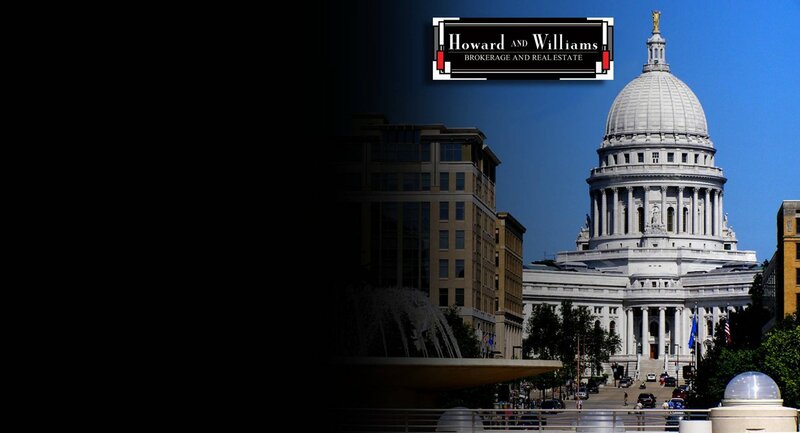 The cornerstone of the Howard and Williams corporate philosophy is a set of moral and ethical principles that have guided our interactions with Clients, Agents, and fellow Professionals since our founding. * To advance the goals and objectives of our Clients and Agents. * To be recognized regionally as a premier provider of innovative real estate services and solutions that improve our Clients and Agents lives and deliver significant economic and life quality benefit. * We strive to develop and deliver innovative real estate solutions that significantly improve the lives of our Clients and Agents. * We deliver on our commitments to Clients, to Agents, and to each other. * We value individuals and ideas. * We foster an environment of creativity, collaboration, and trust. * We contribute positively to the communities in which we live and work. * We serve as careful stewards of our resources, including our people, our Clients’ investments, and our environment. * Above all, we act with integrity and honesty in all that we do.